Motor-cross is easy. You just twist the grip thing. I can't stand Forkner so I'm definitely not sad to see him finish poorly lol Free Dwayne!!!! Custom tracks are fun!! The couple I've played have all been really slippery though? Tough crowd lol it is buggy for sure, but damn is it fun. 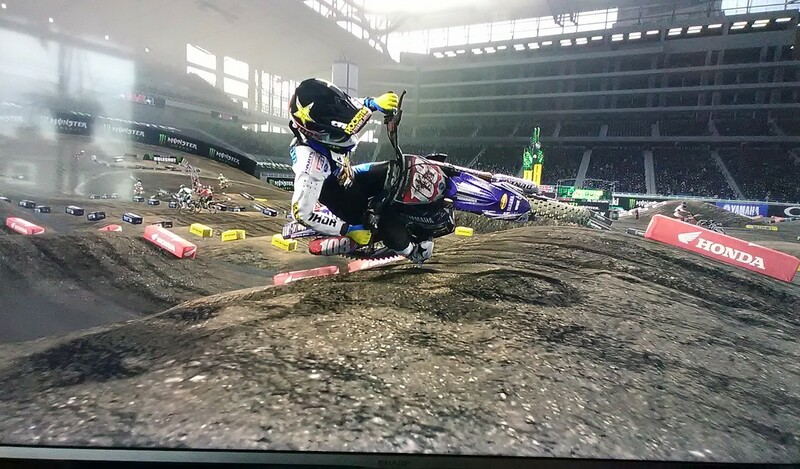 Bottom line is it's a video game and a fun one at that, and a great representation of SX! I also LOVE the replays. I used to spend a lot of time on MX2002/Superfly pretending to be a photo jockey. Downloaded it last night, I love it! I wake up at 330 in the morning but that didn't stop me from staying up until almost midnight to mess around with the new game. Awesome, thanks Milestone. Great info, thanks! I like the power delivery of the X a lot, but I could see it being improved ever so slightly. Kinda cool that you can experiment with different PV settings. Just the shorty alone opened it up quite a bit. Not to sound too lazy but, how far into the PV assembly do I have to dig? I will definitely try it, and the NEJ needle! Just wondering if I need to buy a sixer or a 24 rack. Just wanted to post an update after some more seat time. 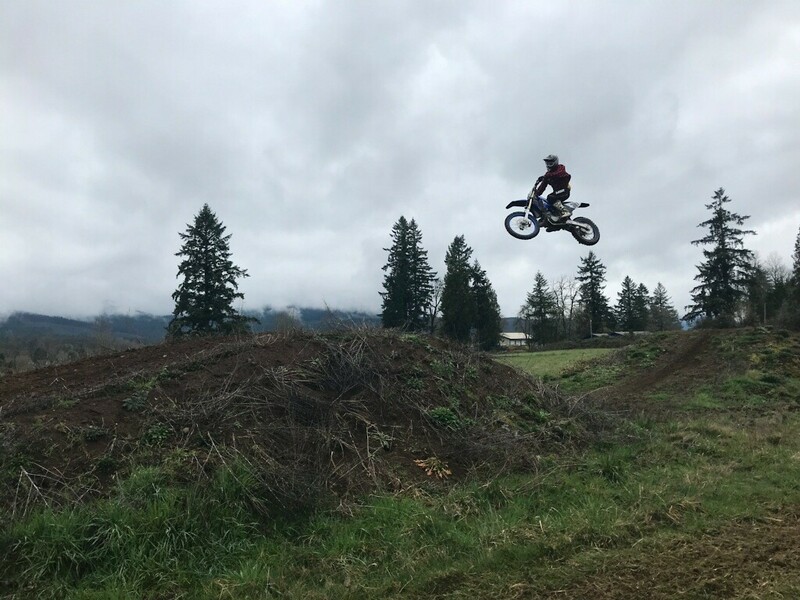 I've ridden my 250x at a few tracks, technical PNW woods and the dunes. This is the best motorcycle I've ever ridden and if recommend it to anyone!! My roommate actually just bought one yesterday.